Photograph by Annie Gumbley, no reproduction without permission. 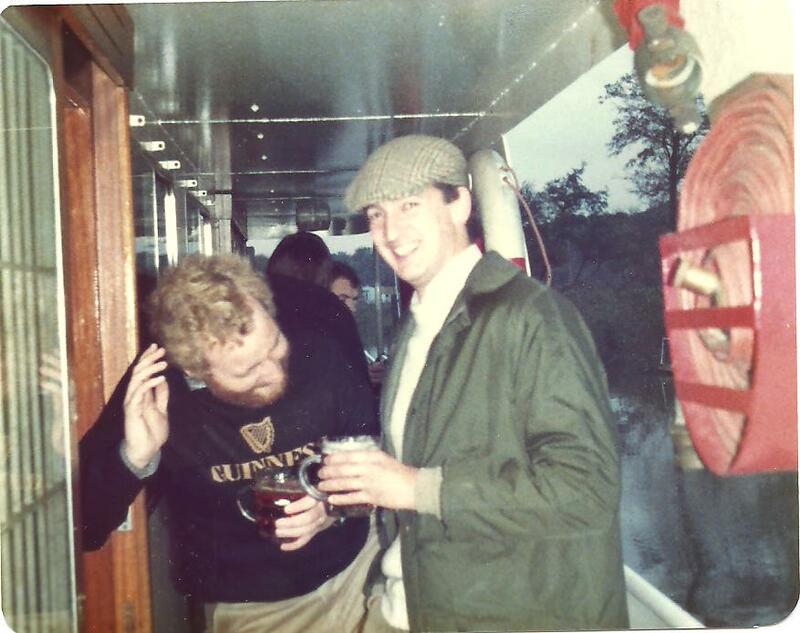 The photo shows a Radio Birmingham trip on the river Severn at Worcester, featuring Geoff Meade and Andrew Thorman. Geoff Meade now works for Sky News, and Andrew Thorman is executive producer of ‘Countryfile’ and the farming output on Radio 4.